Hey daters! 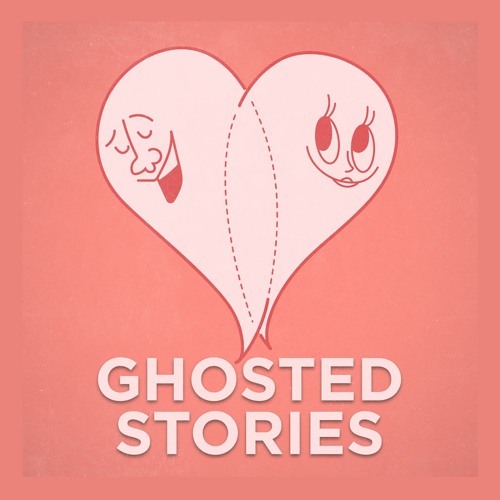 Have you been ghosted? MTV’s Girl Code Producer, former professional single person and cat lady Chelsea White (@thechelseawhite) and the in-a-stable-committed-relationship Erin Leafe (@erinleafe) invite guests to share ‘scary’ dating stories to help make dating less frightening for everyone. After all, there's nothing more comforting than hearing that other people have been through it, too! Plus, at the beginning of each episode Chelsea, Erin and their guest chat what's going on in their dating lives to help answer questions and concerns for anyone else who’s currently in the dating pool and give dating advice. New episodes on SoundCloud and iTunes every Thursday! Boo!